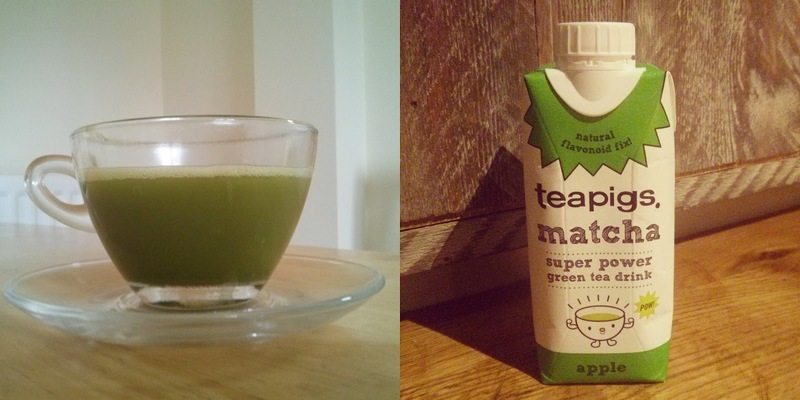 If you saw my post a week or so ago, you would know that I was doing the teapigs matcha challenge. The challenge was to consume one serving of matcha everyday for 14 days, and I completed it. 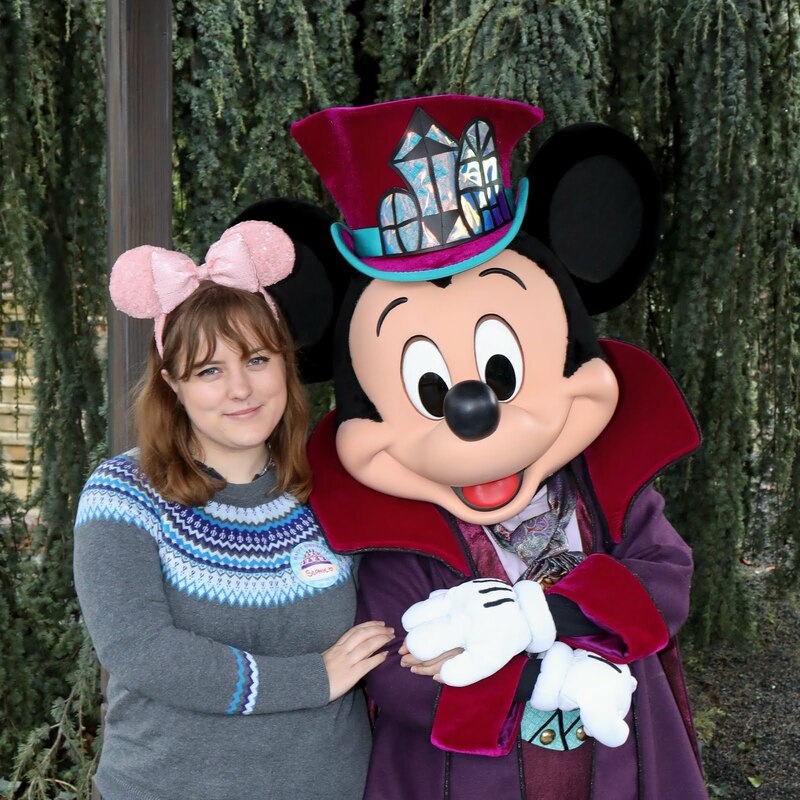 I didn't want to blog about the entire challenge right away, as I wanted to see the difference after not having it for a few days. Matcha tea is basically a fine powder made from green tea leaves, and is full of goodness. It's meant to give you a huge burst of energy, and I have to say I have definitely felt the difference between days that I had matcha compared to the days since that I haven't. It doesn't necessarily taste the most pleasant in some forms, but there are ways to make it better. 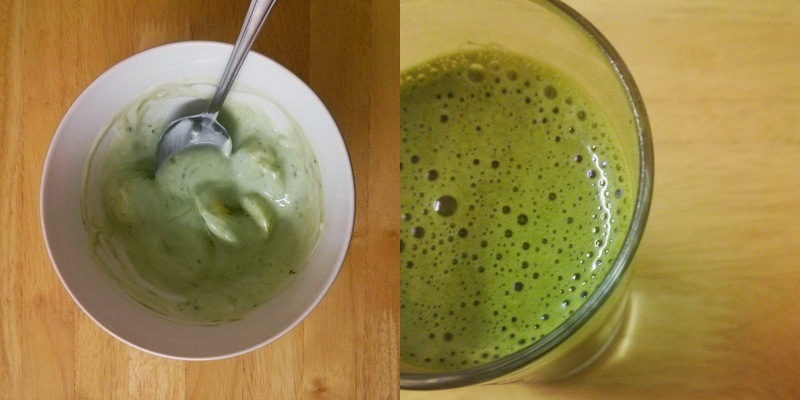 I kicked off day 8 of the challenge with my matcha being added to some natural yogurt for breakfast. I really liked this, as it didn't overpower the flavour and it went extra well with banana. The next day I went for another apple juice shot, which was tasty as usual. Day 10 consisted of a hot matcha, which wasn't too pleasant. On the Sunday, I went to London which meant a trip to Whole Foods. 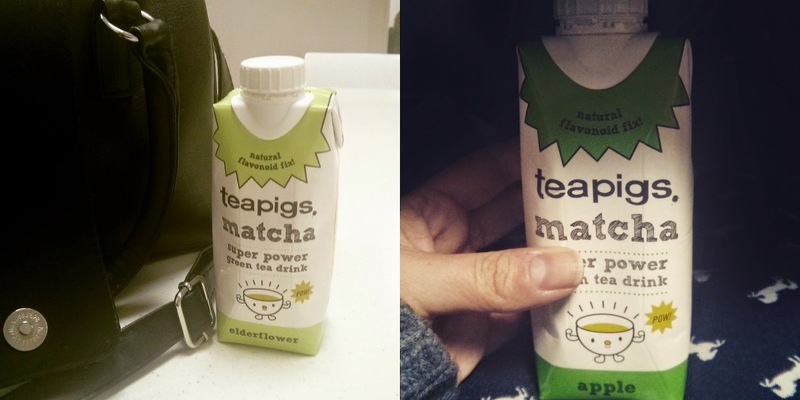 I picked up two of the teapigs apple matcha drinks, and one elderflower. I had the apple on day 11, the elderflower on day 12 and another apple on day 13. I personally liked the elderflower drink more than the apple, as it tasted a lot sweeter. Finally, I finished off the challenge with an almond milk shot. It wasn't the nicest tasting and it didn't blend too well, but it was nice enough. I really enjoyed the challenge, as I had been wanting to try matcha for ages. I really felt the benefits and have continued to have it every so often - I even converted my mum too! Don't forget you can get 10% off in the teapigs store (excludes matcha kits, pick & mix, cheeky deals and subscribe and save) up until the end of February 2015 by using the code FOLLOW at the checkout! Although it doesn't include matcha, there is currently 20% off the range if you use code MATCHA15. 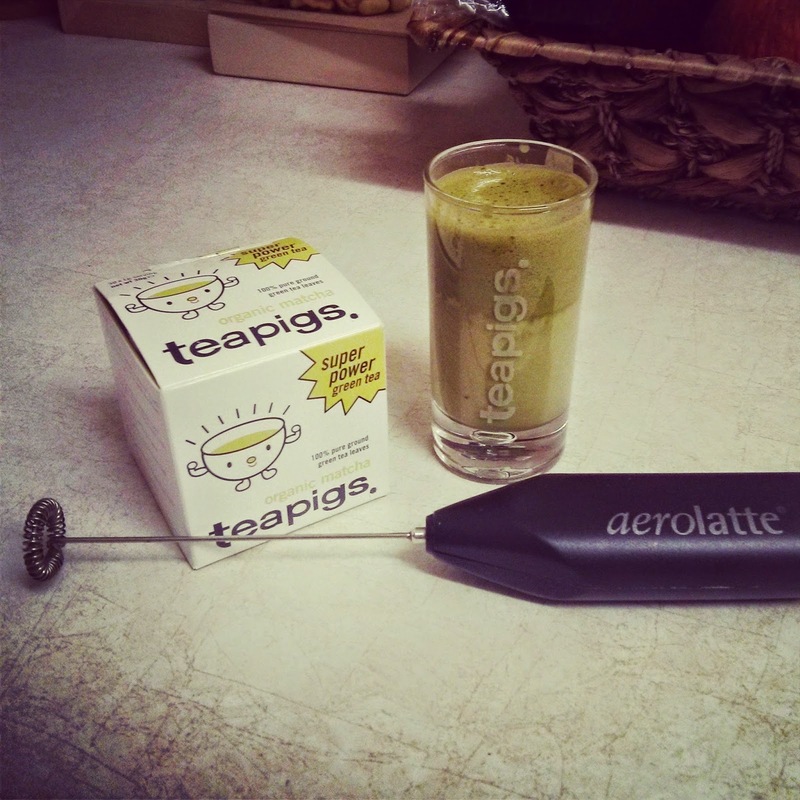 1 comment on "teapigs matcha challenge part 2"